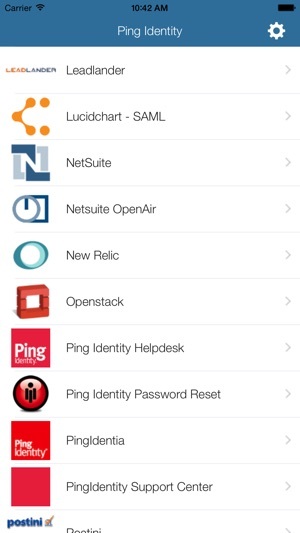 Use PingOne® mobile with your PingOne account for single sign-on (SSO) access to your applications from your iPad or iPhone. This app delivers the desktop experience of PingOne to your mobile device. 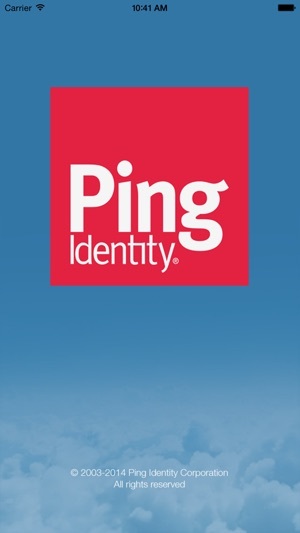 PingOne is a cloud-based identity service that gives users one-click access to all their applications while providing your IT team with the security, compliance, and intelligence your business can’t compromise on. 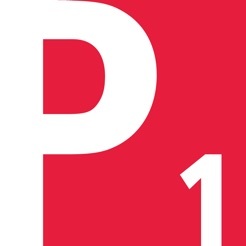 The PingOne mobile application requires a PingOne account. App does not work, Change Healthcare does not support THEIR OWN APP!! Does not work. The only part within the app that works is Chatter. I logged a ticket with the wonderful Change Healthcare tech support, and after a ONE MONTH WAIT, their answer is: We don’t support the app. WHY PUT OUT AN APP FOR AN IPHONE IF YOU WON’T SUPPORT IT? DO NOT WASTE YOUR TIME!! USELESS!! !